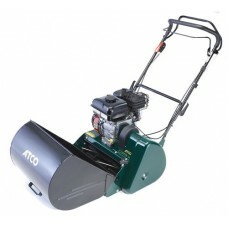 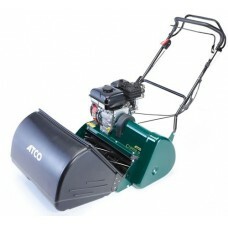 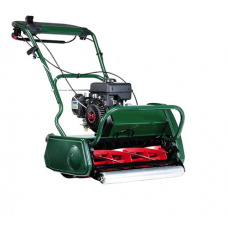 Petrol Cylinder mowers are only suitable for flat lawns. 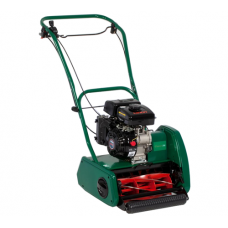 Cylinder mowers will give the lowest cut & finest finish to your lawn. 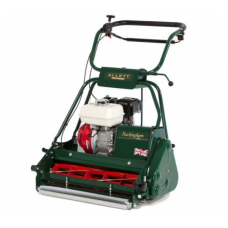 Their rollers produce an almost ‘Wimbledon’ striped finish. 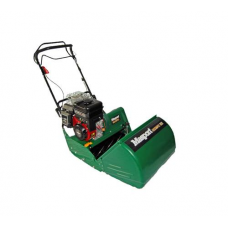 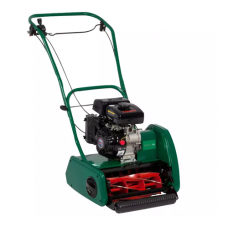 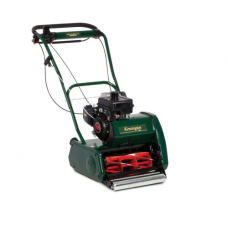 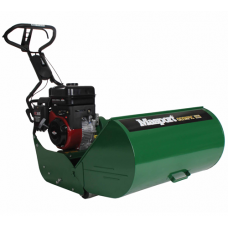 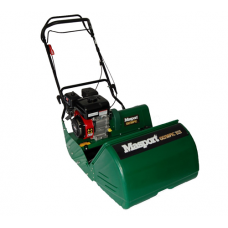 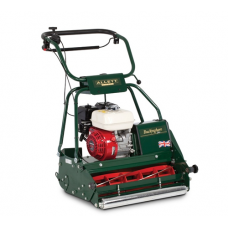 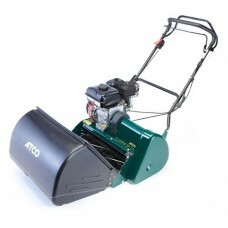 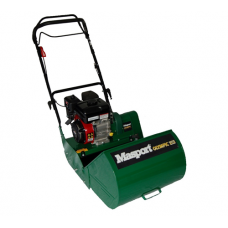 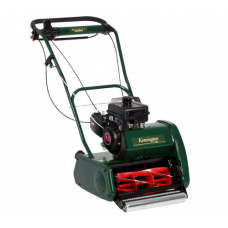 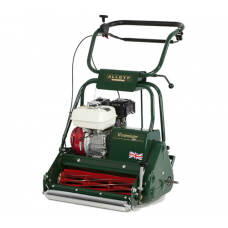 Some cylinder lawnmowers can be fitted with 10-bladed cassettes for a closer, finer cut or scarifier cassettes which clear your lawn of moss and other debris.